Giorgio Armani’s Spring 2018 Collection Tokyo Gardens is inspired by Sakura cherry blossoms found across many of Tokyo gardens. 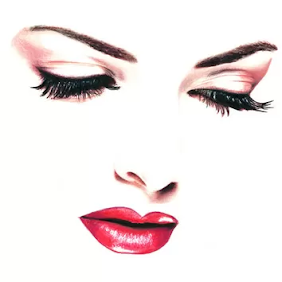 The collection features a small selection of spring-like shades spiced up with some crystal clear glow, welcomeing the change of seasons with some fresh new shades of Armani’s best selling lip and eye products. 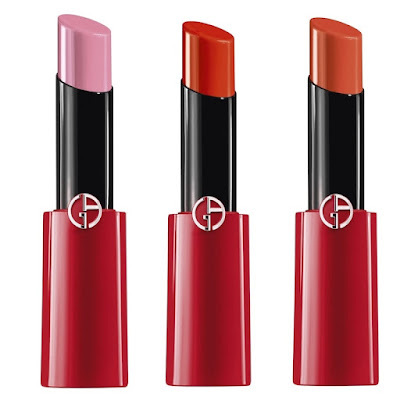 A high-shine, balm-like texture, now gives you intense color in three new shades. 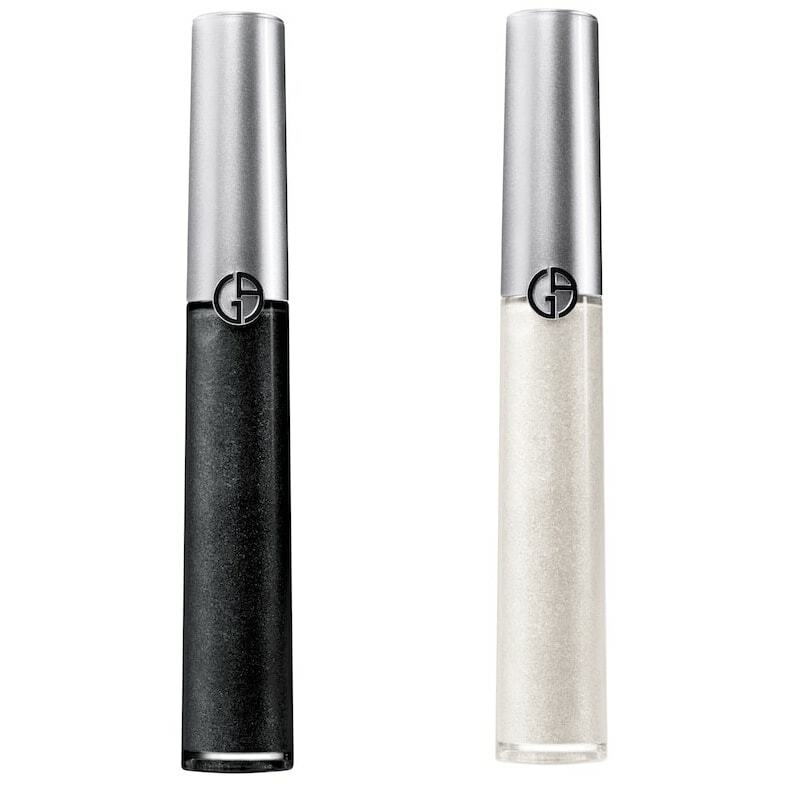 The famous hybrid formula that combines the shine of a lacquer with the color and comfort to of a lipstick and the hold of a stain, is now available in two new shades. 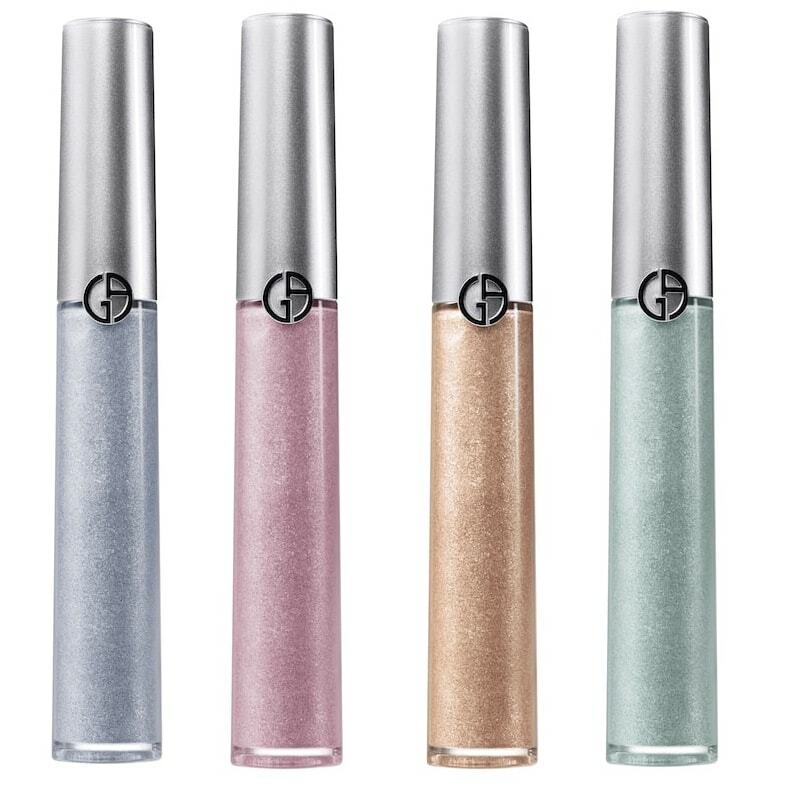 An innovative melting eyeshadow that transforms from liquid to solid, is available in six new shades. 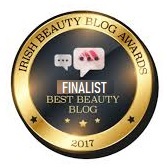 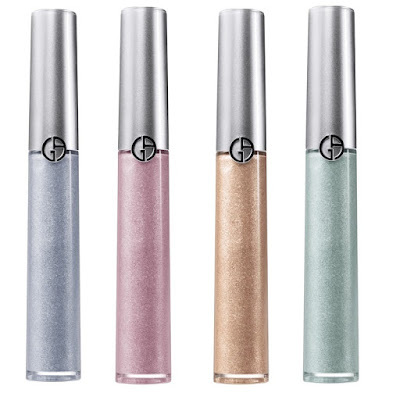 Four of them are beautiful luminous pastels, and two brand new darkening and brightening shades that can be used on their own or mixed with any other hue. 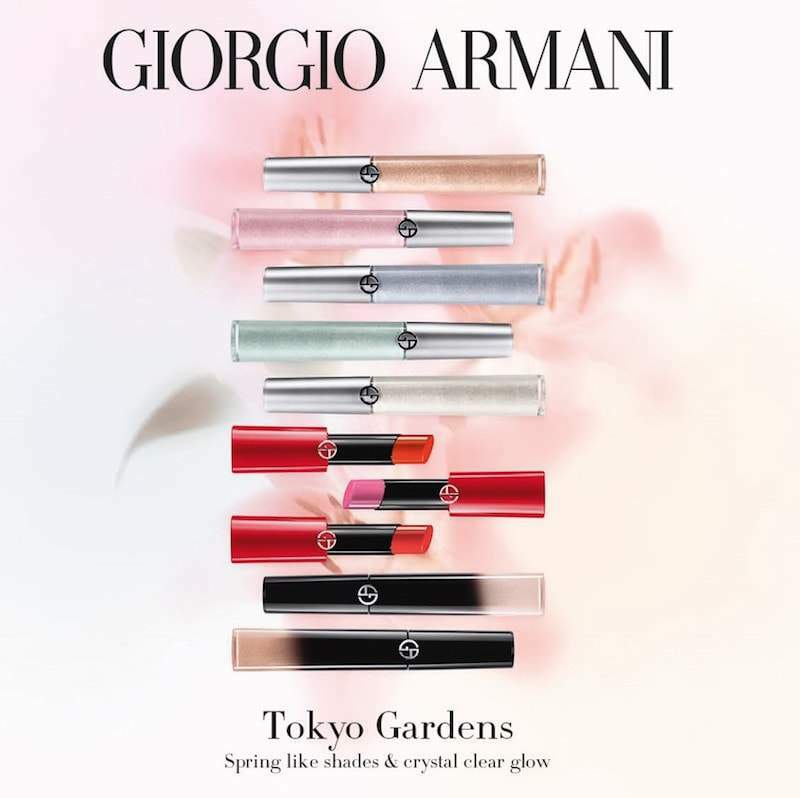 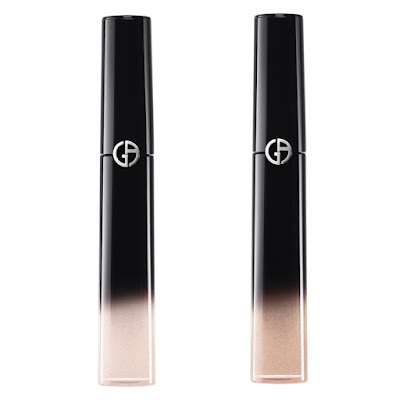 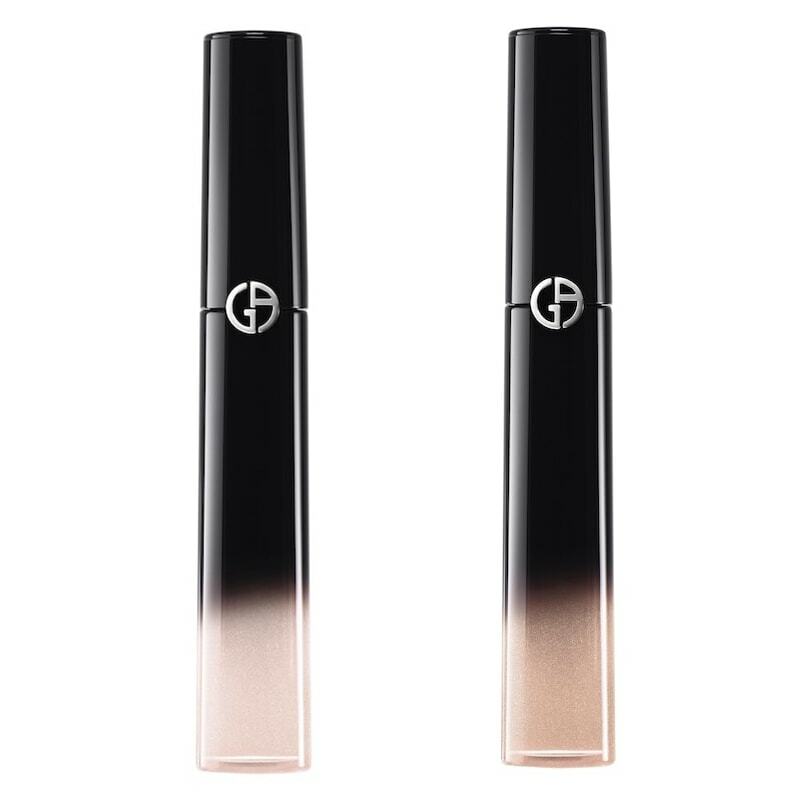 Giorgio Armani Tokyo Gardens makeup collection for Spring 2018 is available now from Brown Thomas, Sephora and Giorgio Armani counters worldwide.